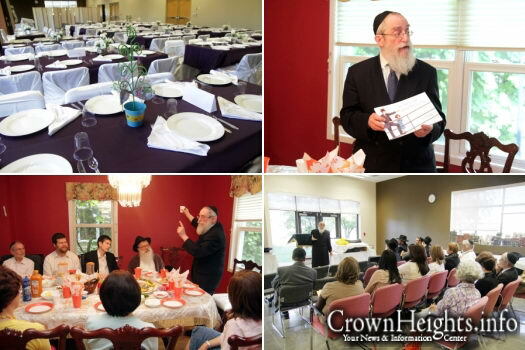 The Jewish Youth Library of Ottawa, Canada, directed by Dr. Yosef and Devora Caytak, recently hosted a Shabbaton for over two hundred people, with Rabbi Shmuel Lew of London, UK as a guest speaker. He told a fascinating and amusing story of a Yom Kippur he spent at the North Pole. 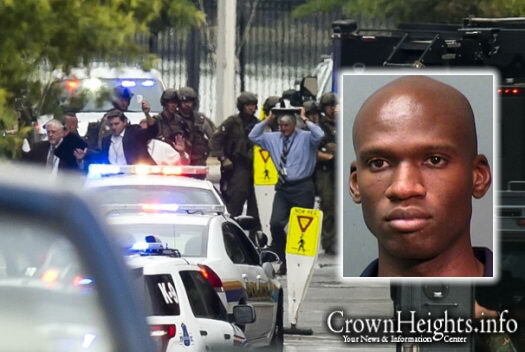 A former naval officer packing an assault rifle and two other guns sprayed an office building with bullets at the Washington Navy Yard on Monday, killing 12 people in a rampage that paralyzed part of the nation’s capital, authorities said. 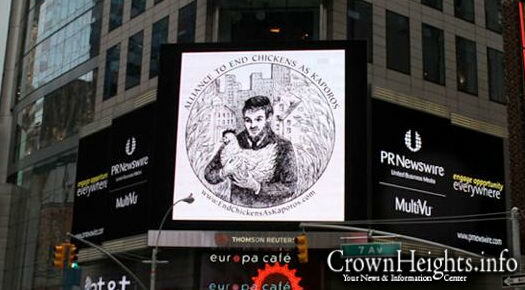 It was the deadliest mass shooting in the United States since the massacre at Sandy Hook Elementary School last year. Before and After: Video footage reveals an open miracle. 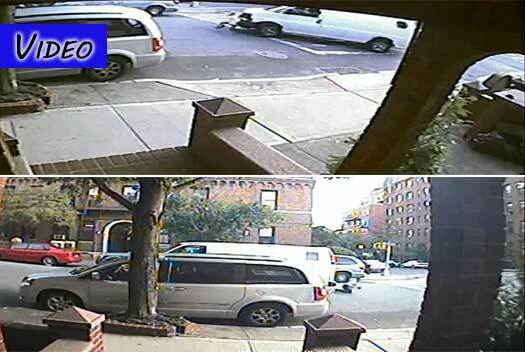 Surveillance video obtained exclusively by CrownHeights.info reveals the open miracle that occurred yesterday, when an 8-year-old boy was run over by a van and walked away without any serious injuries. 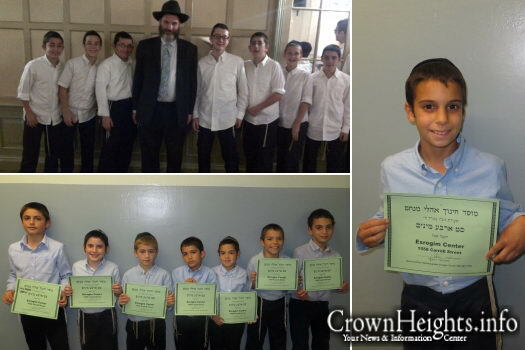 This past Sunday, a raffle was held for each of the 37 Elementary school classes in Oholei Torah for a set of Daled Mimin, sponsored by Mendy Lipsker of the Esrogim Center of Crown Heights. 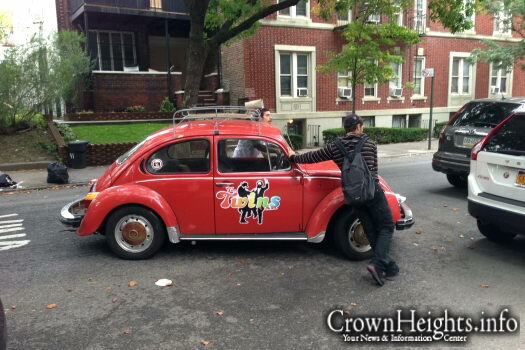 The Twins from France navigate their iconic “vehicle” across the street for Alternate Side Parking. 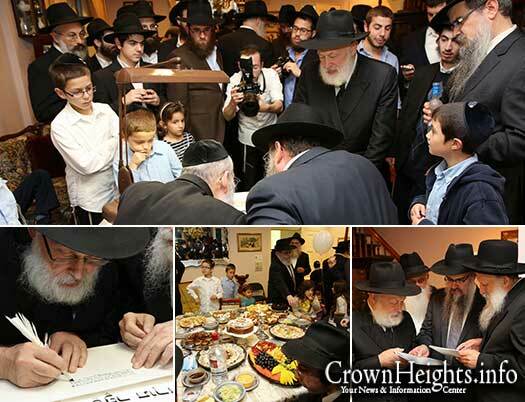 On Sunday evening, friends and family gathered at the home of Rabbi Chaim Yehuda Krinsky, the Rebbe’s trusted secretary and chairman of Merkos L’inyonei Chinuch, for the commencement of the writing of a Sefer Torah. 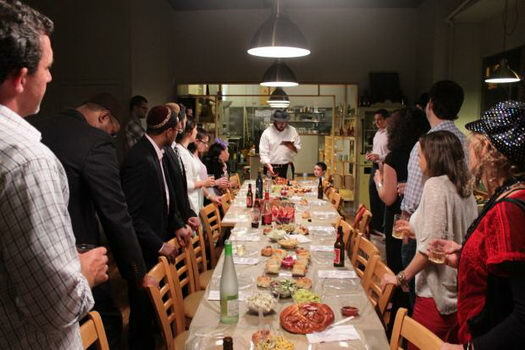 Children prayed and lit candles, a symbolic fish head adorned the dinner table and a rabbi blessed the food at a recent Rosh Hashanah communal dinner in central Brooklyn. 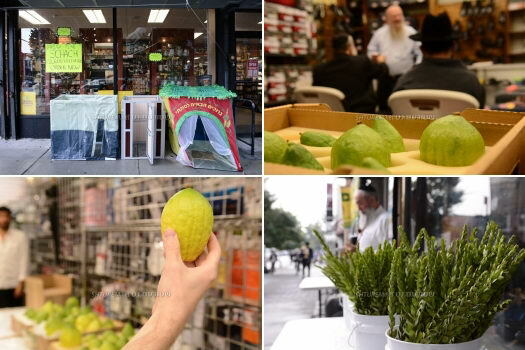 But this scene wasn’t unfolding in Crown Heights; it was in a far less-likely locale — Bedford-Stuyvesant. 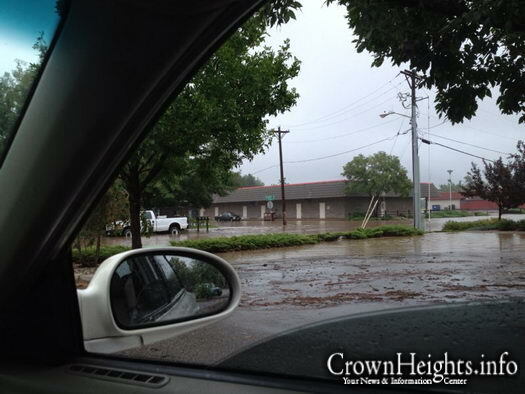 The Chabad House in Longmont, Colorado surrounded by 5 feet of water. 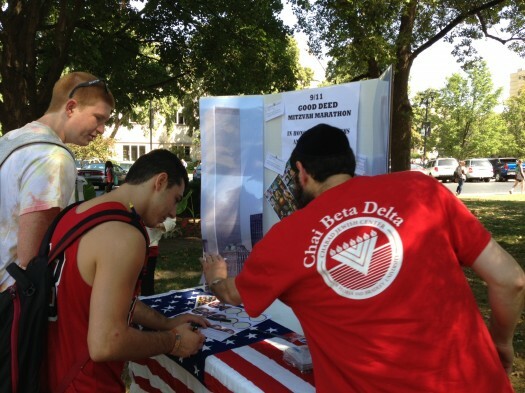 Chabad at Bradley University commemorated the 12th anniversary of 9/11 Wednesday by encouraging students, staff and other passersby to do something good for humanity.